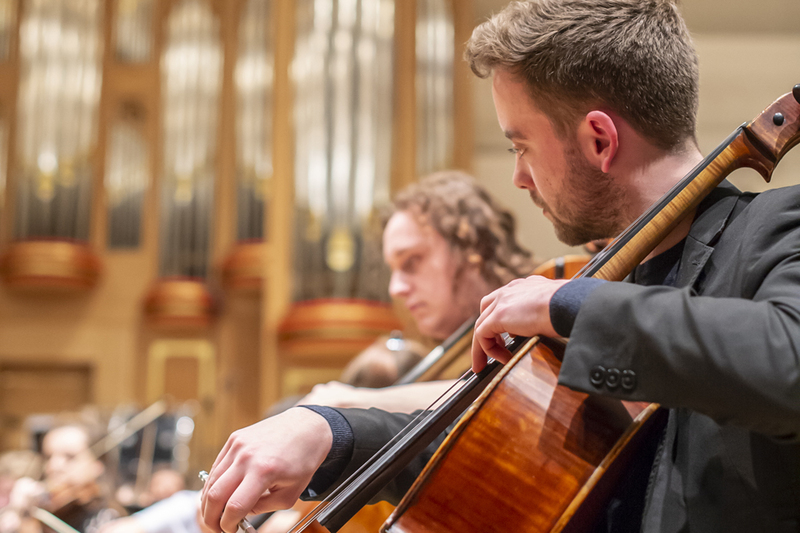 Award-winning RCM violinist Maja Horvat is joined by Howard Williams to perform Szymanowski's kaleidoscopic concerto. 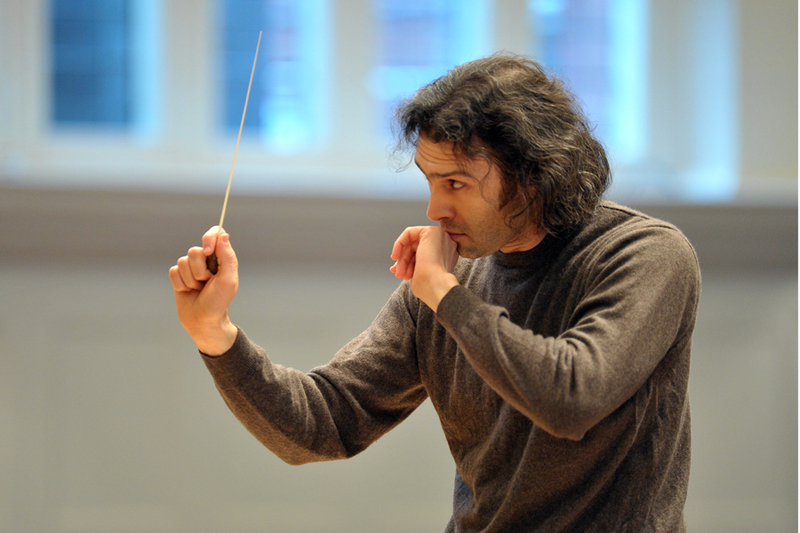 Russian conductor Vladimir Jurowski introduces and directs this open rehearsal, which offers the audience a sneak peek into the behind-the-scenes work of the RCM Symphony Orchestra. 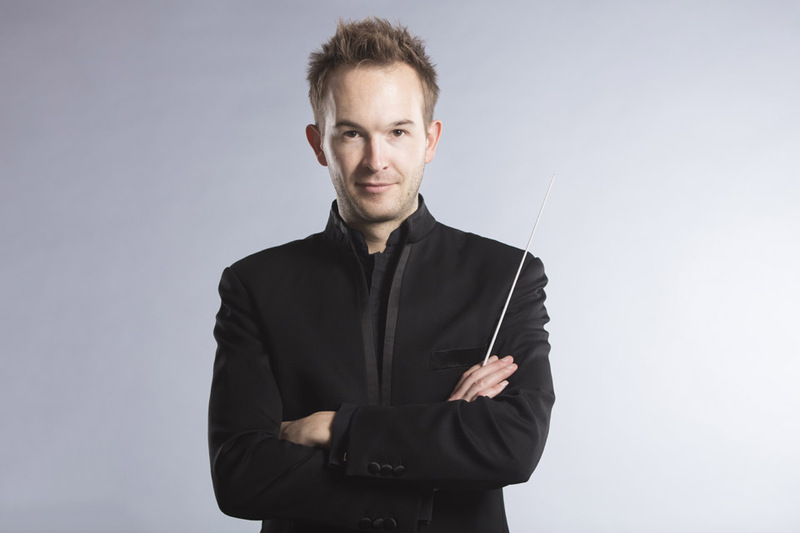 A musical voyage of discovery and revelation at the Wigmore Hall. 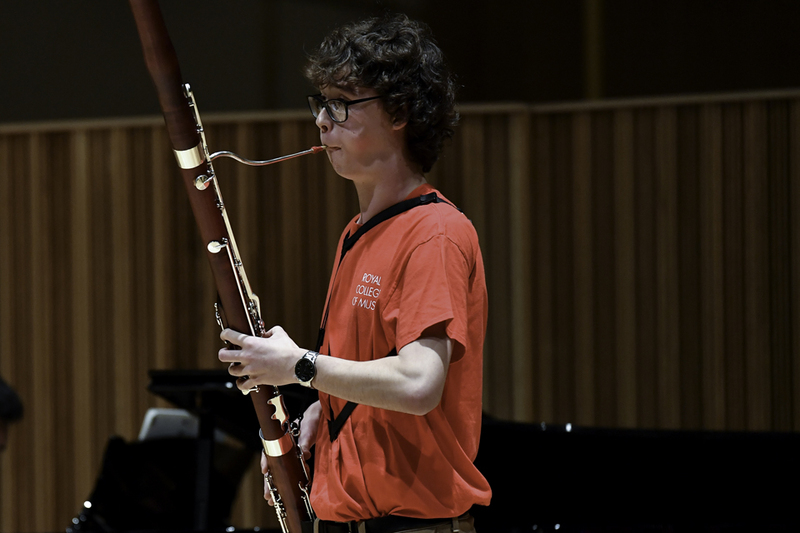 Join RCM Concerto Competition winner Ashby Mayes for tonight's performance of Weber’s Bassoon Concerto. 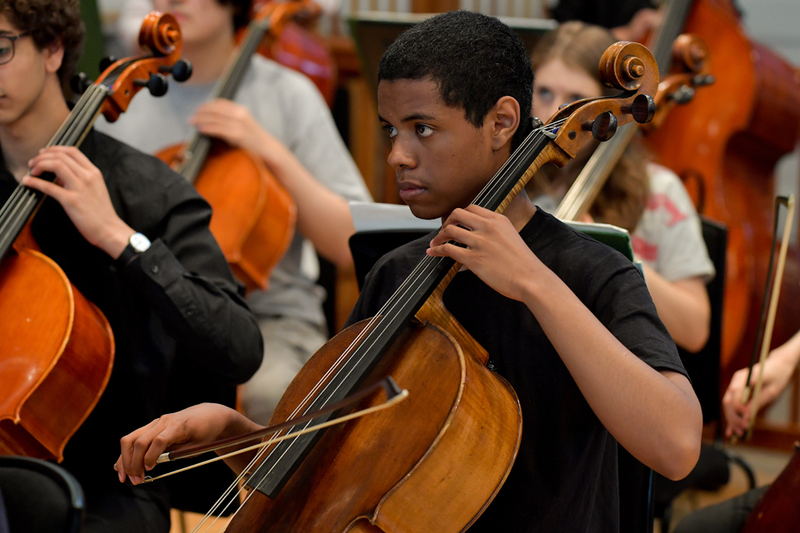 The RCM Junior Department Orchestra is joined by the winner of the 2019 Barbara Boissard Memorial Junior Concerto Competition for a concert of thrilling orchestral works. 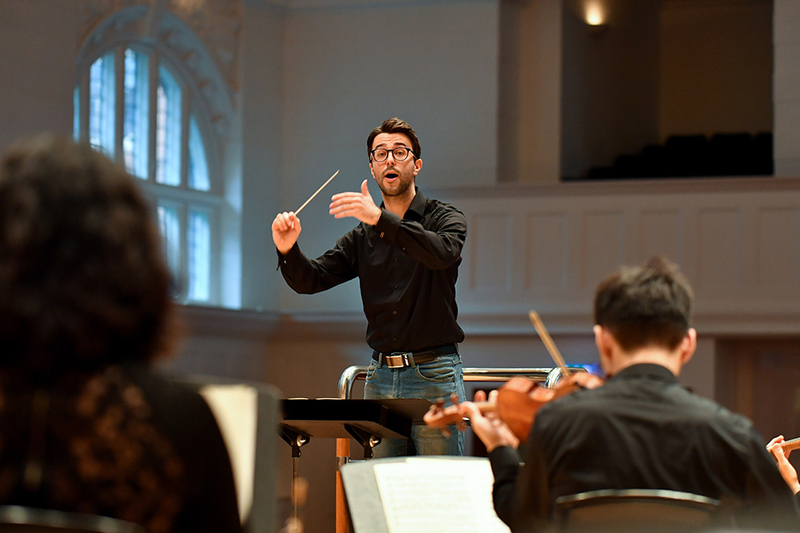 The RCM conductors return to lead a concert of three contrasting pieces, highlighting different instruments of the orchestra. 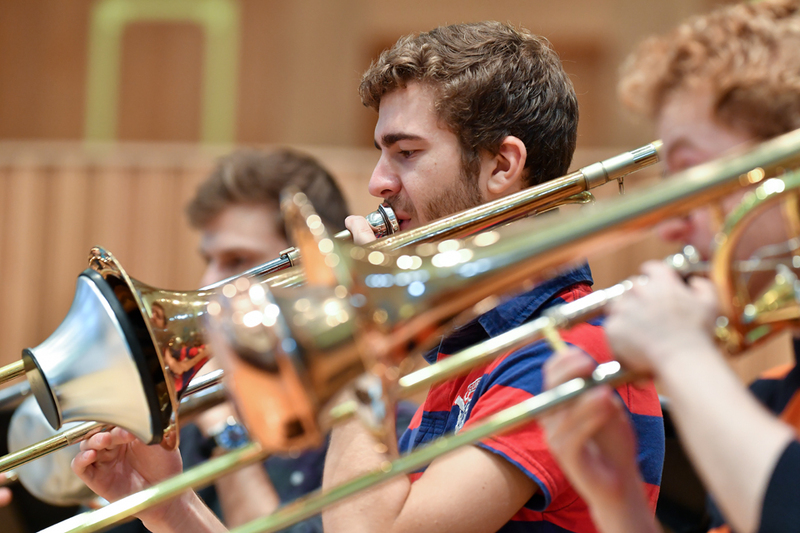 For their summer concert, the RCM Brass Ensemble will bring drama and grandeur to Prokofiev's iconic Romeo and Juliet. 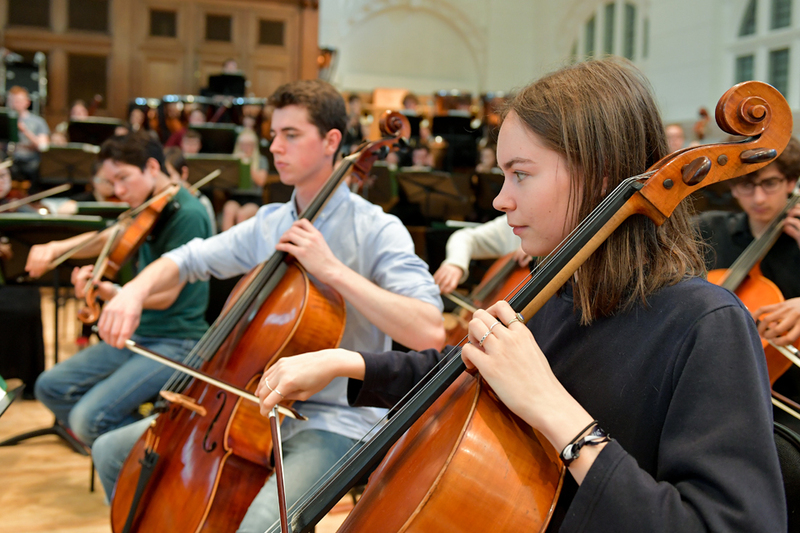 Hear the Royal College of Music Symphony Orchestra this summer performing unforgettable works by Holst and Rachmaninov. 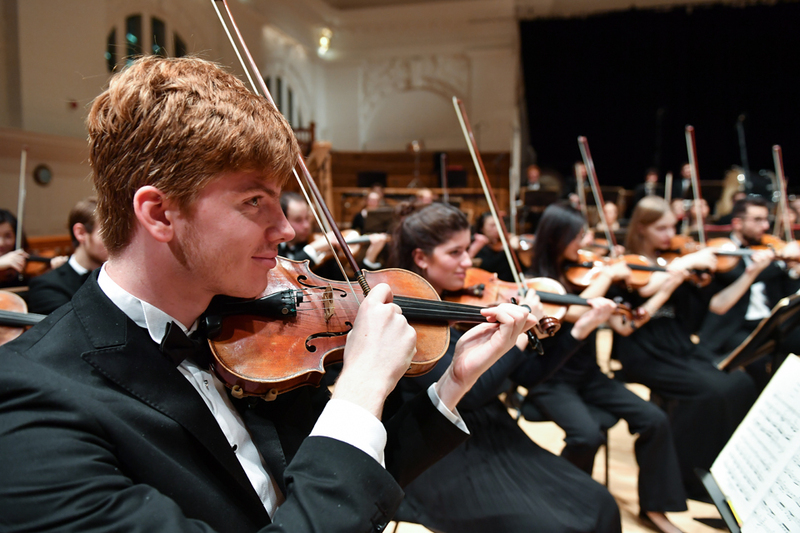 The RCMJD Symphony and Chamber Orchestras take to the Cadogan Hall stage for an impressive programme of Russian, British and Italian concert music. 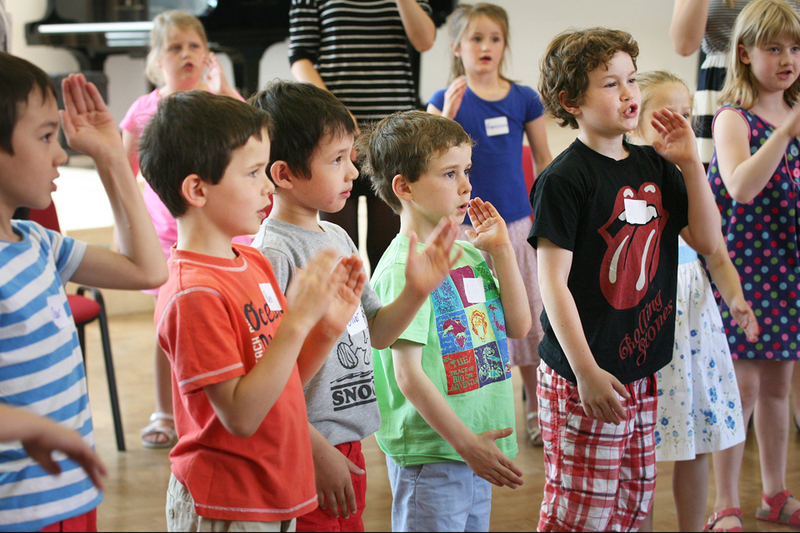 This family-friendly, fun and practical workshop is designed to immerse you and your family into classical music, ahead of attending the Relaxed Prom at the Royal Albert Hall.